I am a firm believer in giving children the gift of education. These titles from Tilbury House Publishers teach children about nature in a fun way. 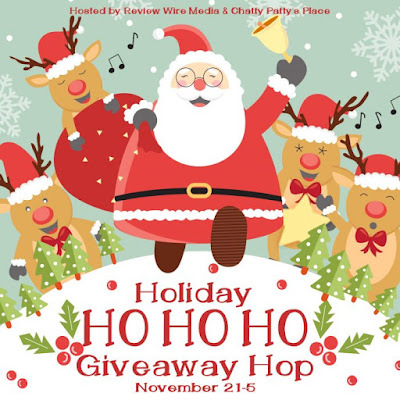 Please enter to win and share these fun gift ideas with your loved ones! 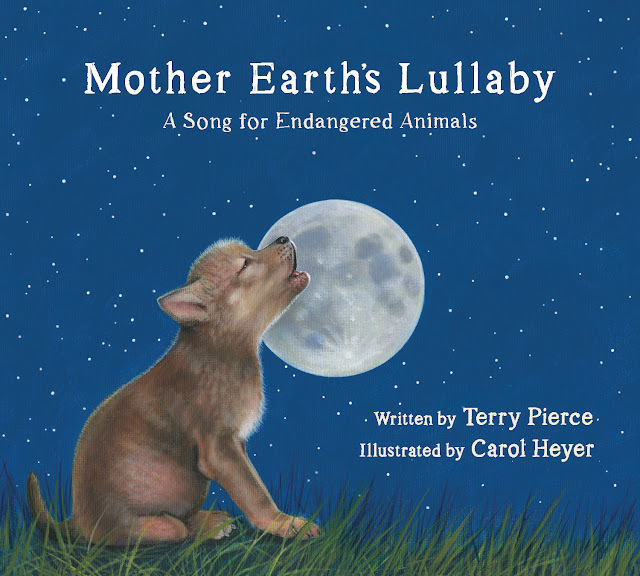 Mother Earth’s Lullaby: A Song for Endangered Animals by Terry Pierce and illustrated by Carol Heyer is a gentle bedtime call to some of the world’s most endangered animals. 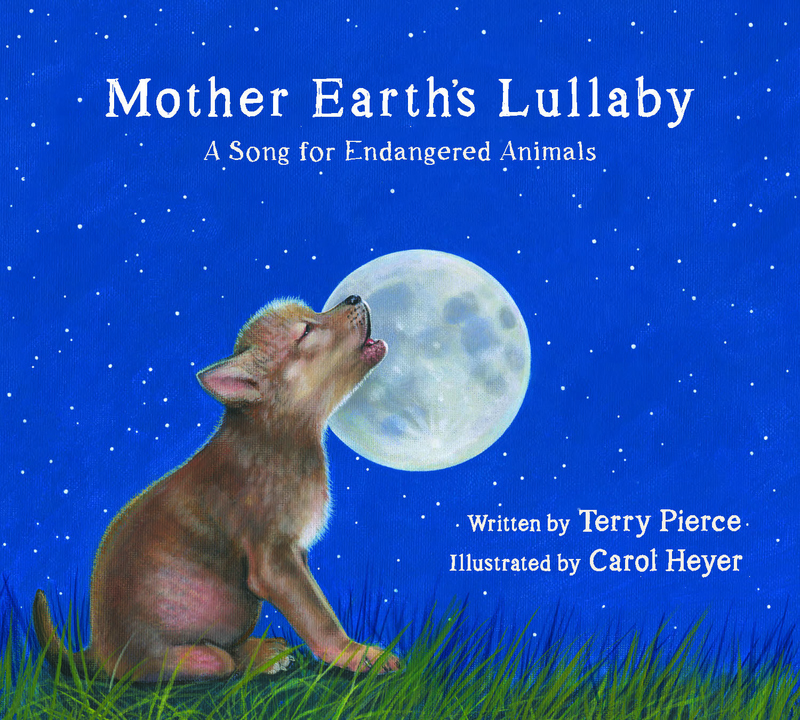 Rhythm, rhyme, and repetition create a quiet moment for children burrowing down in their own beds for the night, imparting a sense that even the most endangered animals feel safe at this peaceful time of day. In successive spreads, a baby giant panda, yellow-footed rock wallaby, California condor, Ariel toucan, American red wolf, Sumatran tiger, polar bear, Javan rhinoceros, Vaquita dolphin, Northern spotted owl, Hawaiian goose, and Key deer are snuggled to sleep by attentive parents in their dens and nests under the moon and stars. If Picasso Painted a Snowman - A big, brightly colored, playful introduction to various important painters and art movements. From that simple premise flows this delightful, whimsical, educational picture book that shows how the artist’s imagination can summon magic from a prosaic subject. Greg Newbold’s chameleon-like artistry shows us Roy Lichtenstein’s snow hero saving the day, Georgia O’Keefe’s snowman blooming in the desert, Claude Monet’s snowmen among haystacks, Grant Wood’s American Gothic snowman, Jackson Pollock’s snowman in ten thousand splats, Salvador Dali’s snowmen dripping like melty cheese, and snowmen as they might have been rendered by J. M. W. Turner, Gustav Klimt, Paul Klee, Marc Chagall, Georges Seurat, Pablita Velarde, Piet Mondrian, Sonia Delaunay, Jacob Lawrence, and Vincent van Gogh. Our guide for this tour is a lively hamster who―also chameleon-like―sports a Dali mustache on one spread, a Van Gogh ear bandage on the next. “What would your snowman look like?” the book asks, and then offers a page with a picture frame for a child to fill in. Backmatter thumbnail biographies of the artists complete this highly original tour of the creative imagination that will delight adults as well as children. One Nanny to Mommy reader will receive the three titles listed from Tilbury House Publishers! Entry is simple, just follow the prompts on the Rafflecopter below. Open US only, must be 18+ to enter. Winner chosen via Random.org through Rafflecopter. All winning entries are verified. Please follow us on Facebook to stay up to date with our current giveaways. Good luck! I received complimentary products to provide this review and giveaway. All thoughts are my own. Nanny to Mommy and participating bloggers are not responsible for sponsors who do not fulfill prize obligations. This contest will run through December 5, 2018 at 11:59 EST. No purchase necessary. US entries only. Must be 18 years or older to win. This promotion is in no way sponsored, endorsed, or administered by or associated with, Facebook. You understand that you are providing your information to Nanny to Mommy and not to Facebook. Please note that Nanny to Mommy and other participating bloggers are not responsible for sponsors that do not fulfill their prizes. We have represented each sponsor with the expectation they will fulfill their prize in a timely manner. We will contact the sponsor regarding your prize(s). The sponsors, in most cases, are shipping their items to you directly. I will make every effort to assist you obtaining your prize. If there is an issue with a sponsor, please notify the blog you won a prize from within 4-6 weeks for assistance, after that we may be unable to assist you. "Which title are you most interested in winning? Who would this be for?" 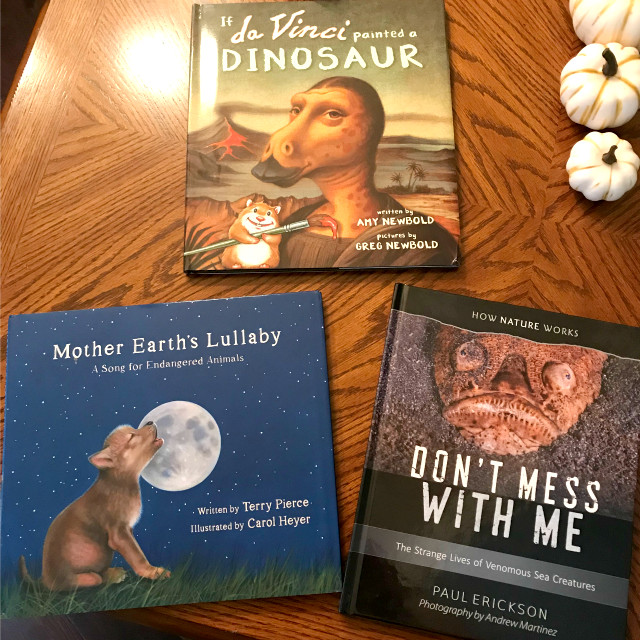 All of the books would be good to give to a deserving relative, and "If Da Vinci Painted a Dinosaur" looks especially fun! Don't mess with me! I'd like it for my cousin. 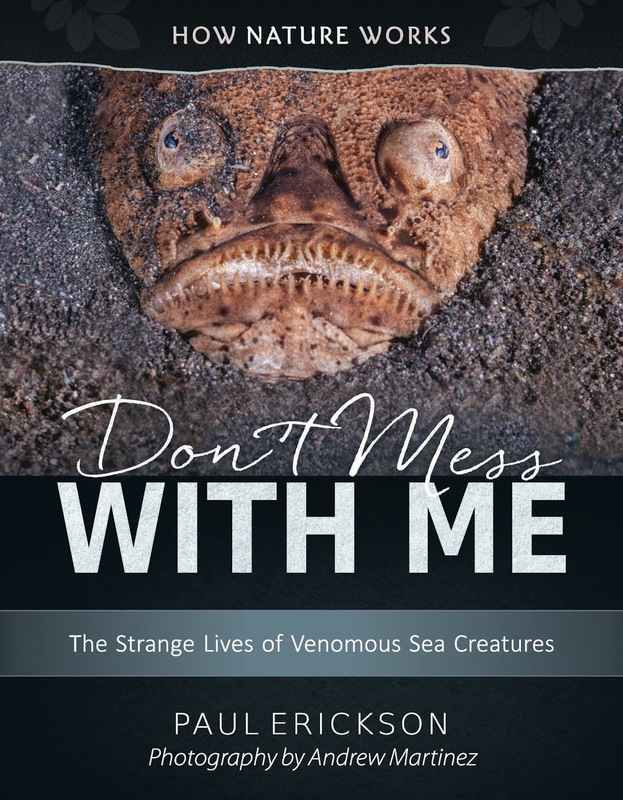 My nephew would love How Nature Works: Don’t Mess With Me: The Strange Lives of Venomous Sea Creatures by Paul Erickson. I would be most excited for If da Vinci painted a Dinosaur for my son. 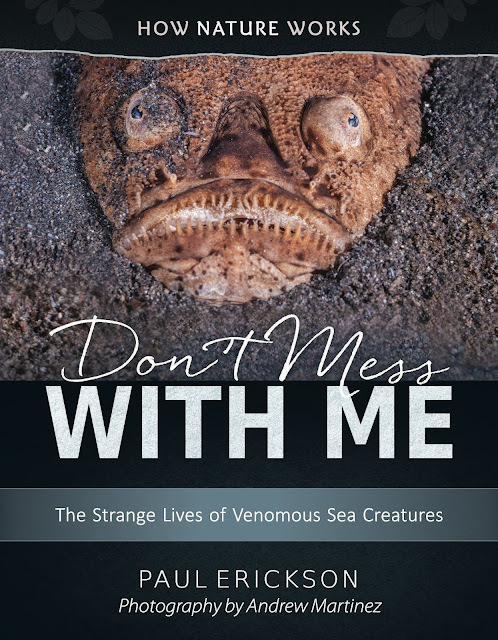 I'm most enterested in How Nature Works: Don’t Mess With Me: The Strange Lives of Venomous Sea Creatures. These books would be for my granddaughter. Thanks. If Picasso Painted a Snowman with F. I read Mother Earth's Lullaby at the library and thought it a beautiful book. 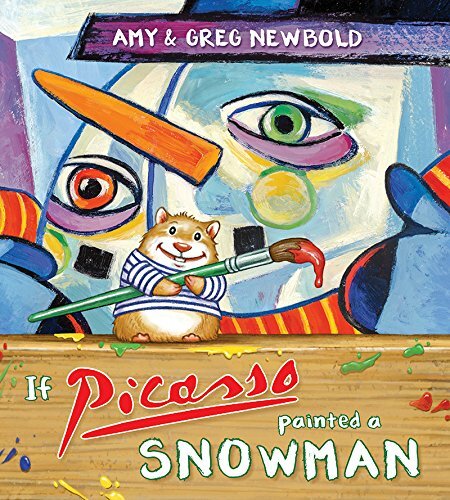 I am excited about the book If Picasso Painted a Snowman . I am most interested in If Picasso Painted a Snowman. This would be for my daughter. 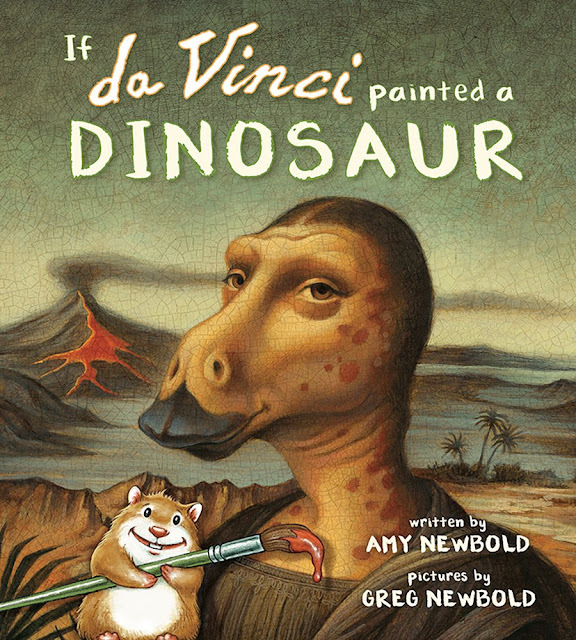 I’m most excited about the book If da Vinci Painted a Dinosaur for my granddaughter who is fascinated by them. Don't Mess With Me would be a book I would like to give to a boy I tutor. He is very interested in dangerous creatures.